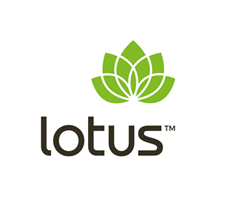 Lotus Organic Chickpeas are a gluten free legume that makes a great source of protein for vegans and vegetarians. 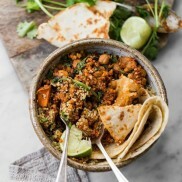 They have a natural nutty flavour and are also a good source of fibre and healthy carbohydrates. 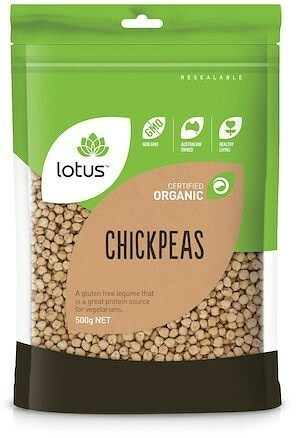 Lotus Organic Chickpeas are delicious in falafels, hummus, curries, salads or as a quick nutritious snack.